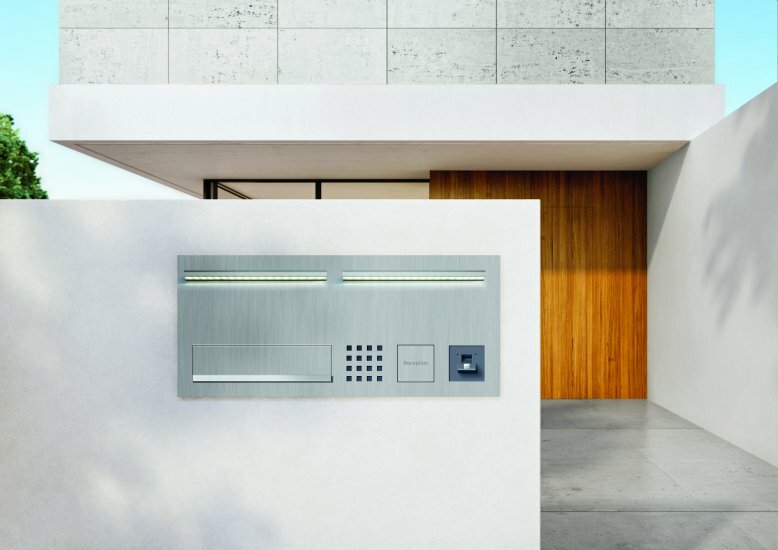 SSS Siedle is one of Germany's and Europe's leading manufacturers of building communication technology. The traditional family firm produces everything connected with communication in and around the house – at the same location for more than 260 years, renowned for its uncompromising quality and multiple prize-winning design. Siedle has been family owned for seven generations. The company owner is Horst Siedle, who has retired after almost 40 years of active management. Today, the company is managed by Gabriele Siedle as Chief Executive Officer. In 2015, Siedle generated a consolidated turnover of 92 million Euro with a workforce of 550. Siedle runs 13 exhibition centres in Germany and Europe, as well as representations in all the world's most important markets. Siedle products are exclusively available from qualified electrotechnical dealers.